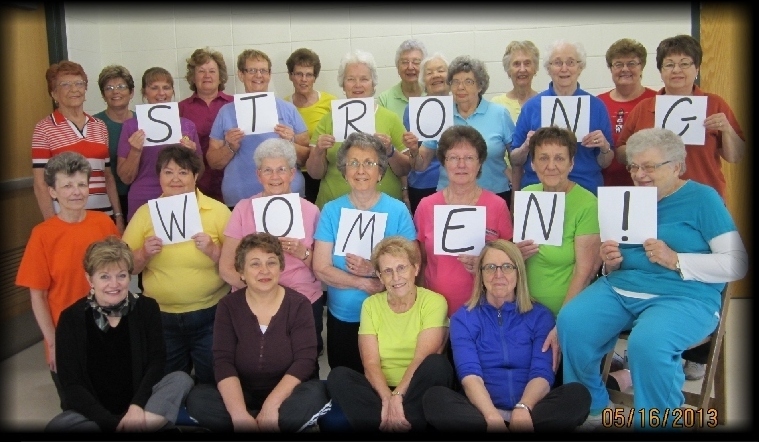 StrongWomen™ will catalyze positive change in women of all ages to live stronger, healthier lives by providing knowledge, inspiration, access to programs, and ongoing support. StrongWomen™ envisions a worldwide community of women who are fit, strong, and healthy; in turn, these empowered women will become positive agents of change for their families, communities, and beyond. For more information, visit StrongWomen.com, the national StrongWomen website. 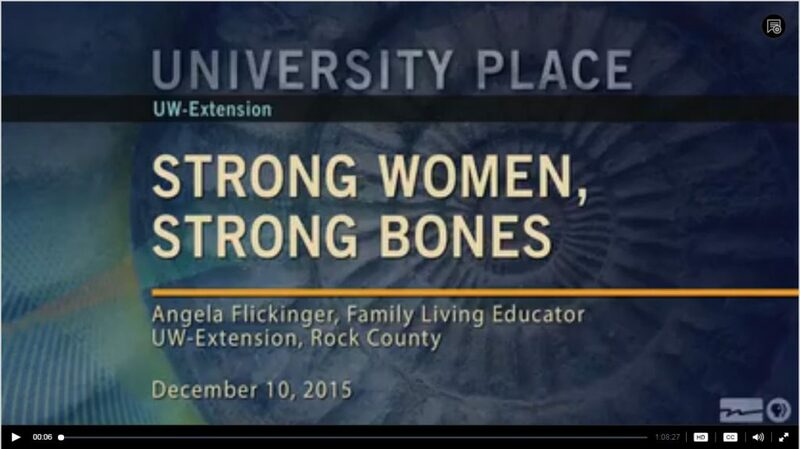 Watch Angela Flickinger, StrongWomen Ambassador for Wisconsin, lead a group through the class and discuss some of the benefits of the StrongWomen program in the University Place Video above! 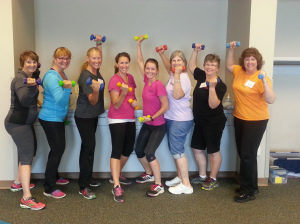 Read Success Stories from women who have joined the program in Wisconsin. If you’re interested in joining the program, contact a program near you.